LIVE LIFE AT SEA LEVEL ...This one of a kind .83 acre spectacular waterfront parcel is located near the end of the Wilson Point Peninsula. You will be captivated with the 150 feet of glistening water views. 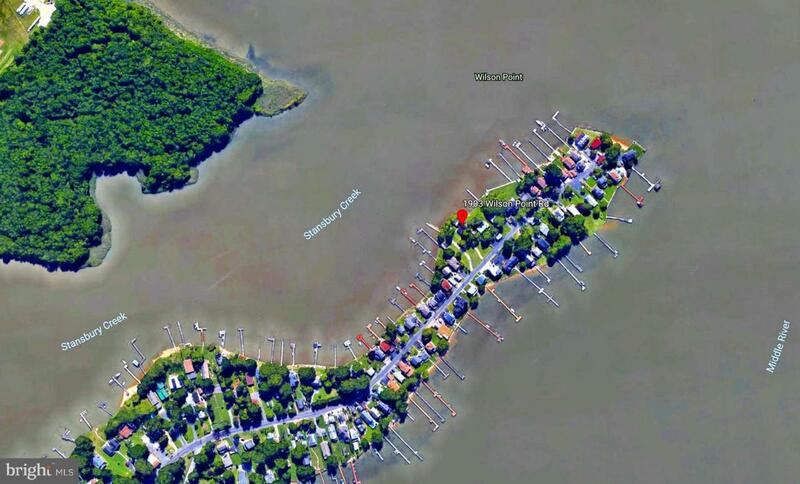 Situated on Stansbury Creek, within reach of Middle River and minutes to the Chesapeake Bay. Golden opportunity to build your dream home and embellish this park like setting. 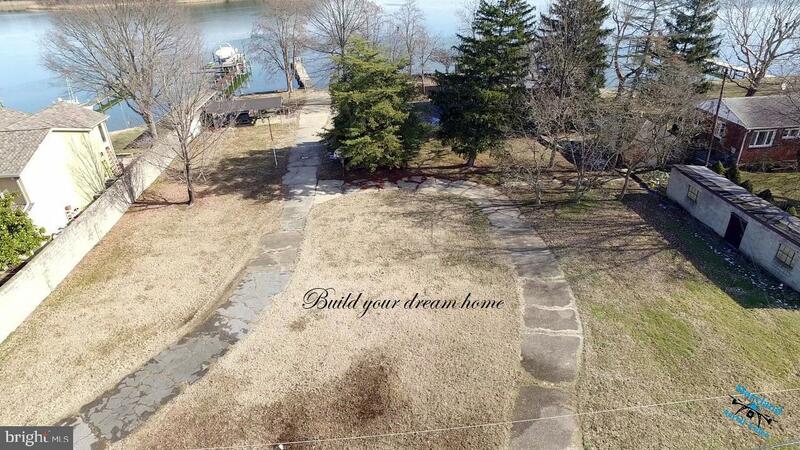 This property offers 150 feet of stone bulkhead, 80 foot pier and a sandy bottom with 4 feet MLW (mean low water)at the end of the pier.The entrance to this property is gated and has a surrounding fence. 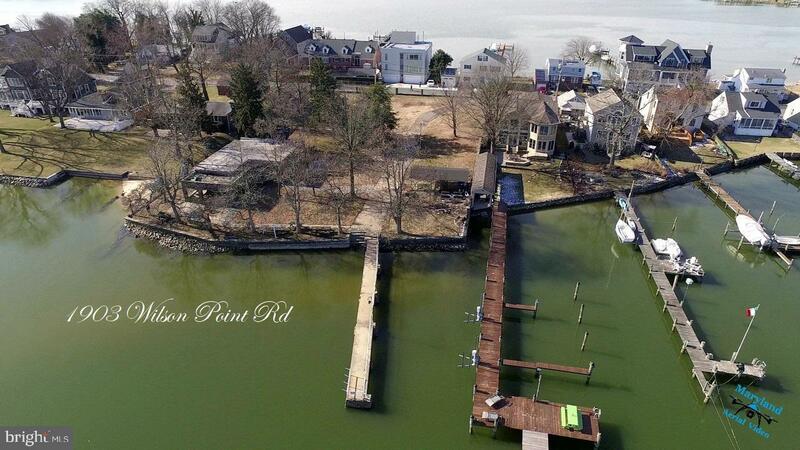 This is waterfront living at it's best!!! It is presently being used as a private club and has a small club house with several small structures. This property can possibly be subdivided. Close to I95 and 695 Come and enjoy the TRANQUILITY! !